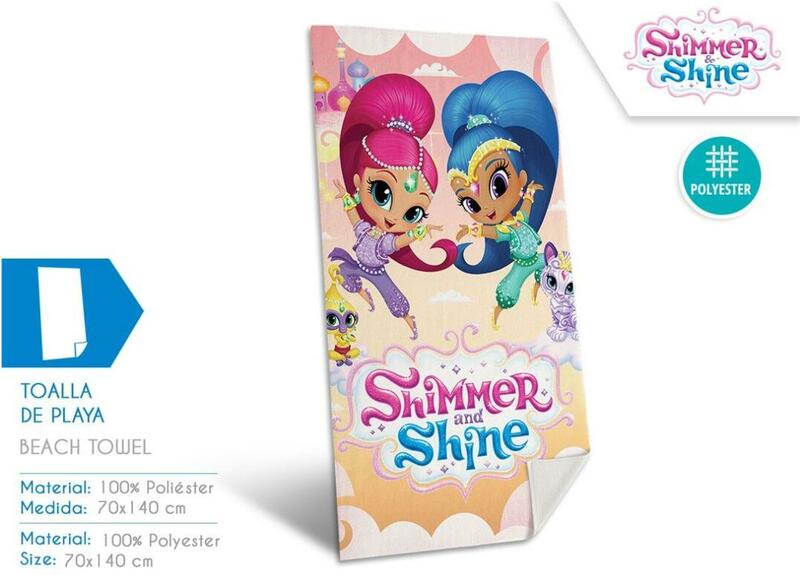 Toalla Shimmer and Shine Microfibra 70x140cm. 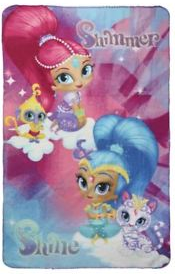 Poncho Toalla Shimmer and Shine Microfibra 55x110cm. 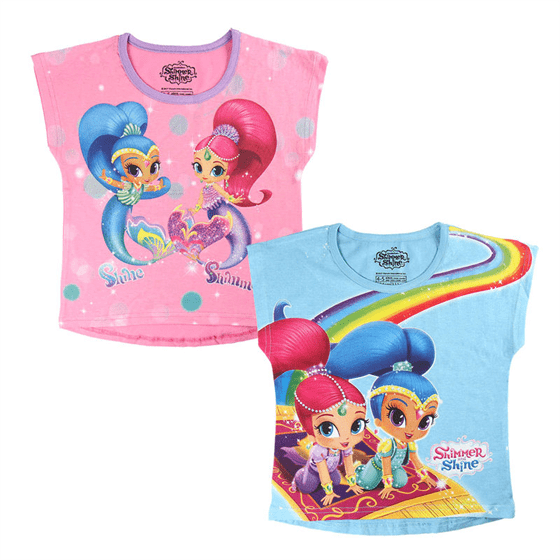 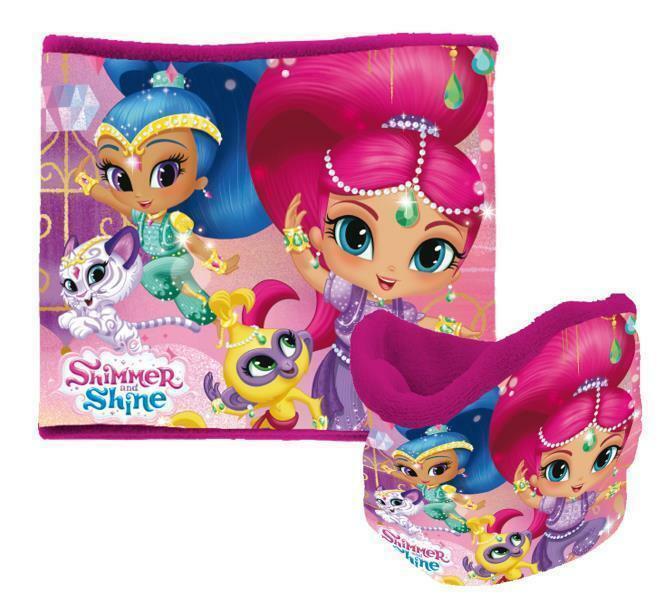 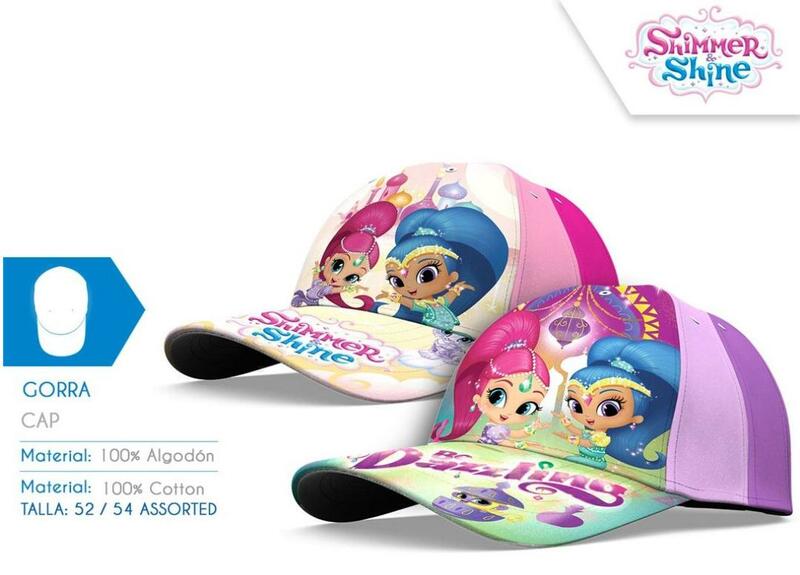 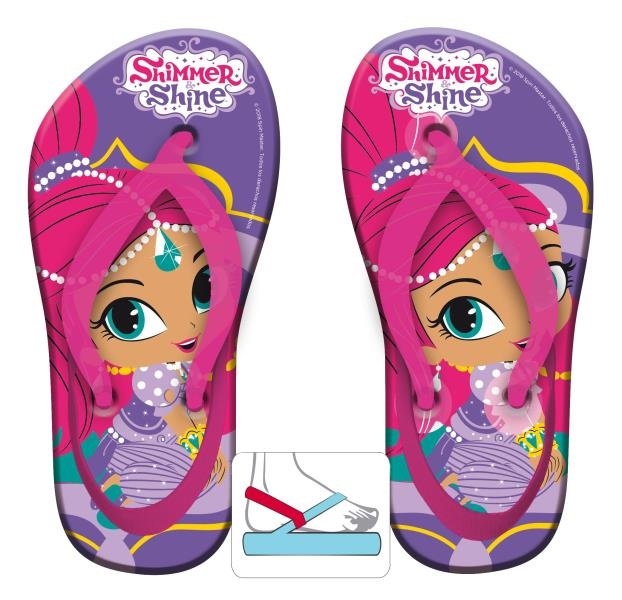 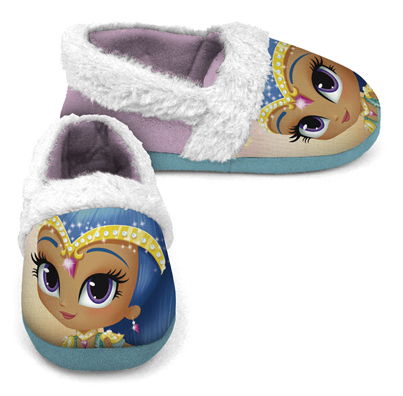 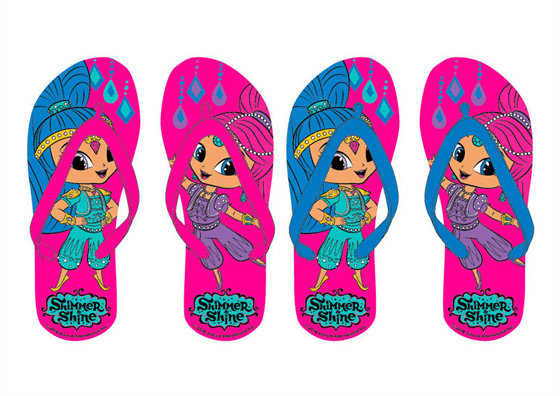 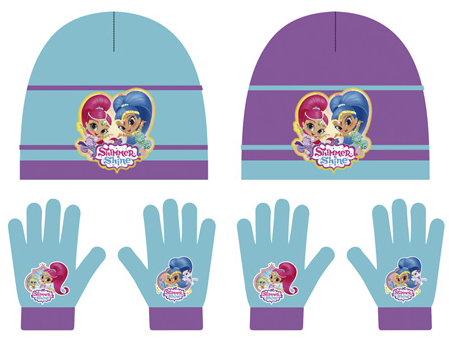 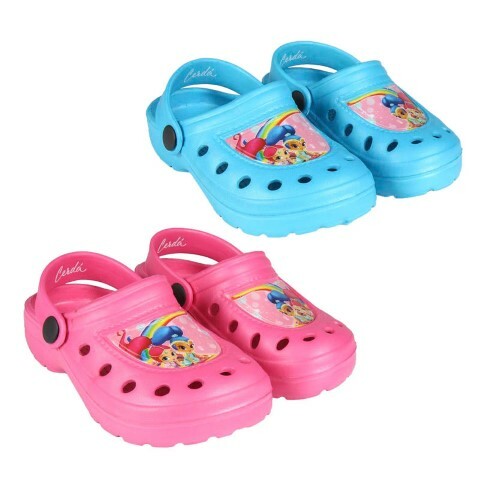 Zueco Shimmer y Shine Full Print 4Und.T. 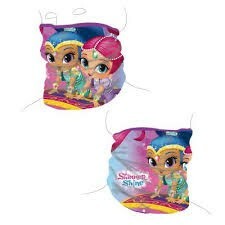 23-25-27-29. 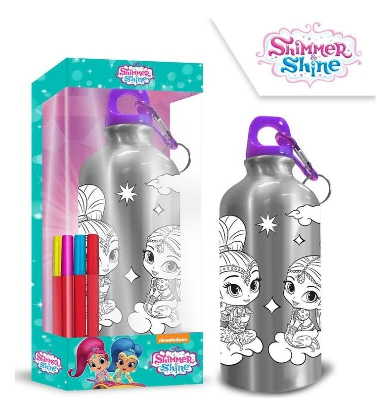 Botella Aluminio Shimmer and Shine Coloreable C/Caja 500ml. 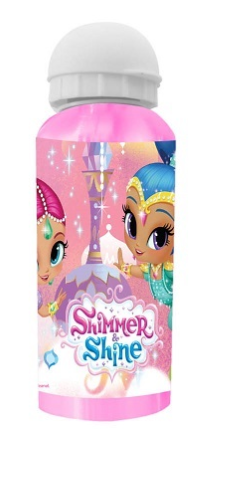 Manta Polar Shimmer y Shine 150x100cm. 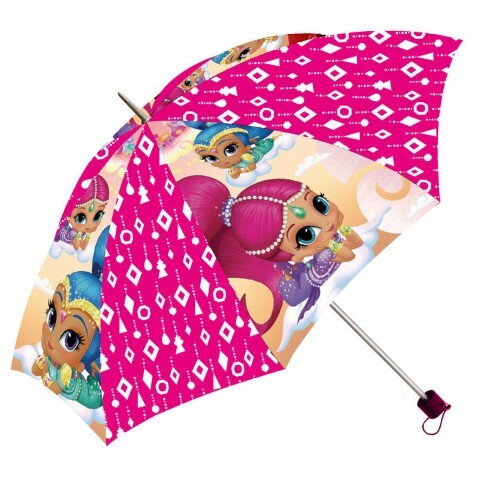 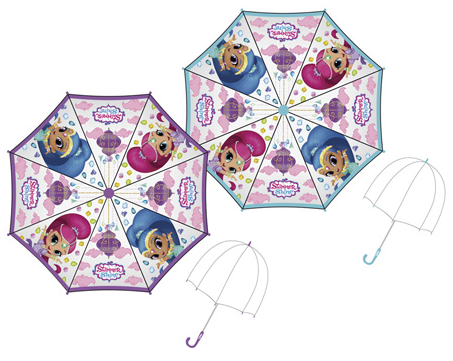 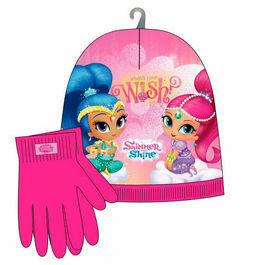 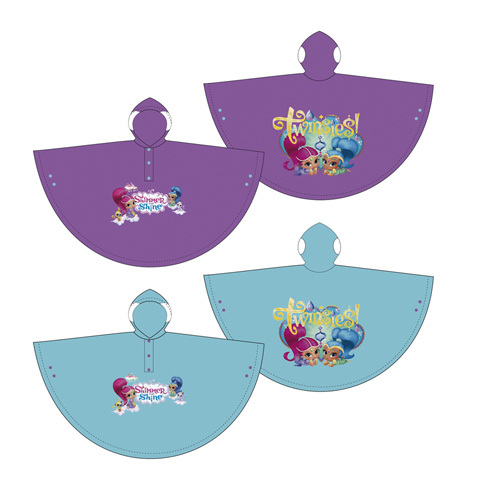 Paraguas Shimmer y Shine Automatico 48cm. 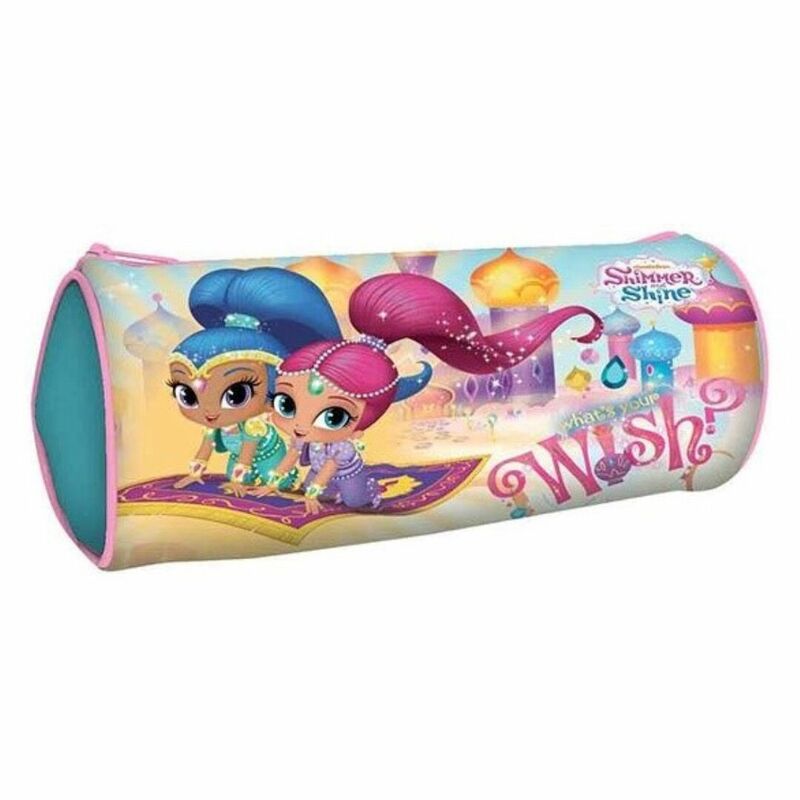 Manta Polar Shimmer y Shine 140x100cm. 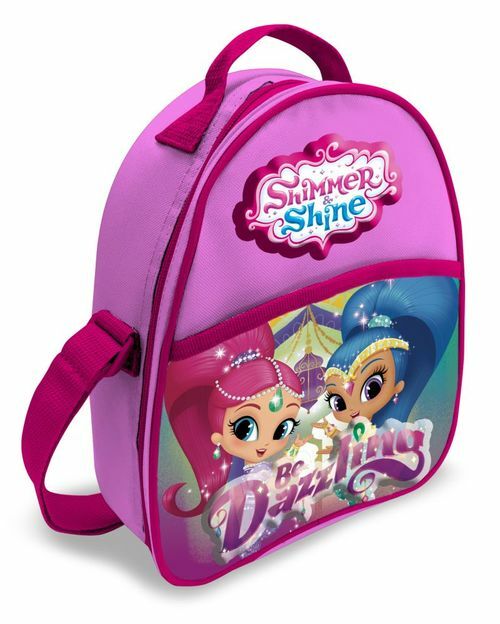 Mochila Infantil 3D Shimmer & Shine, 33x27cm. 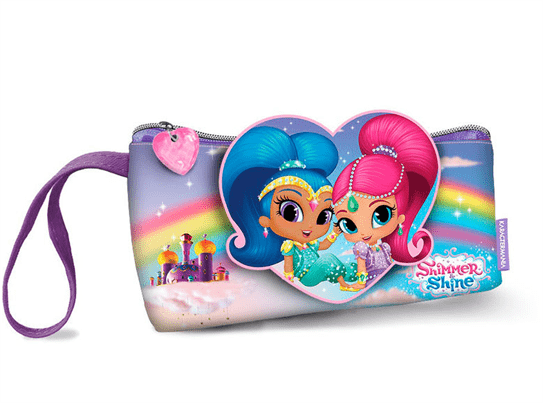 Mochila Shimmer y Shine 29x11x31cm. 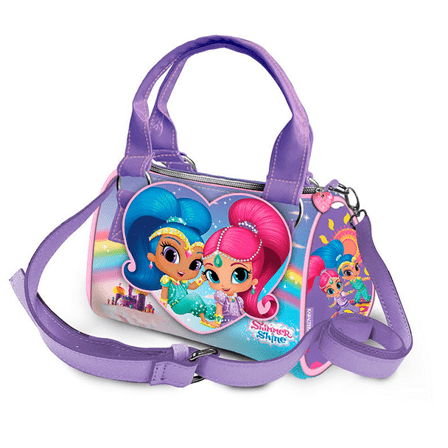 Mochila Shimmer y Shine 32x26x11cm. 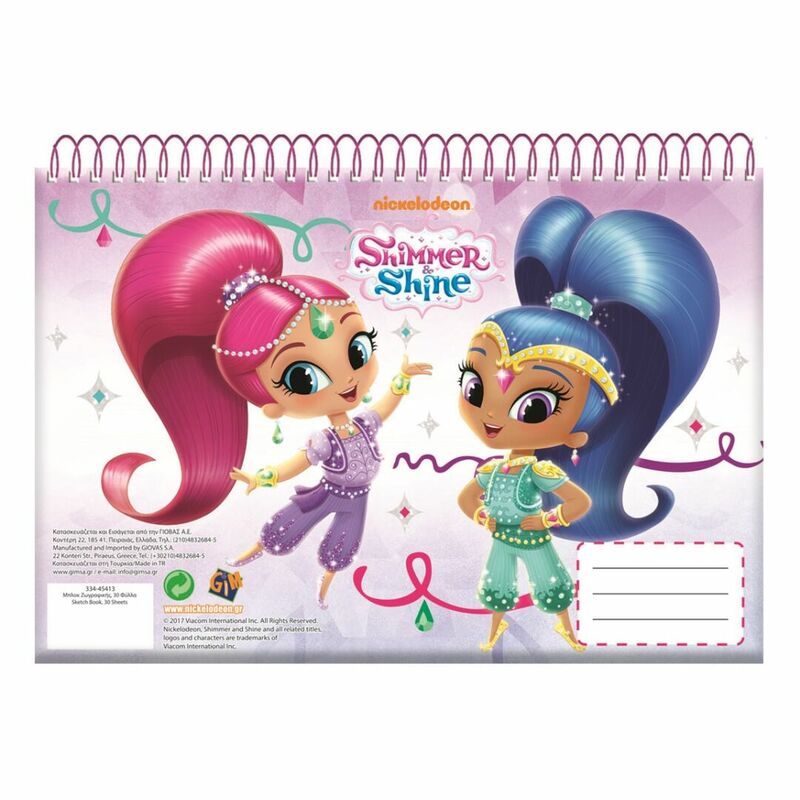 Monedero Shimmer y Shine 10x14,5x3cm. 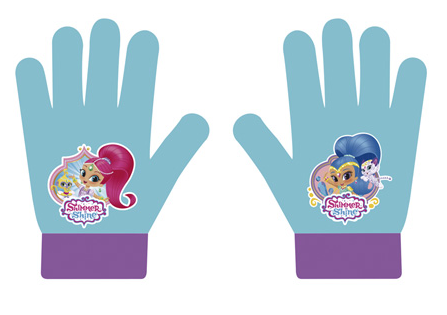 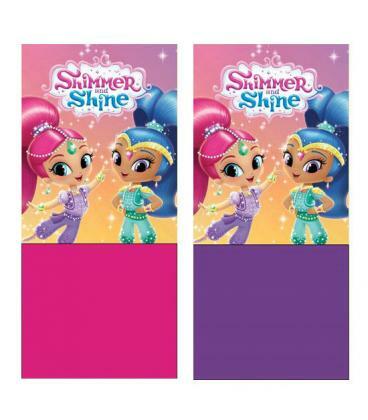 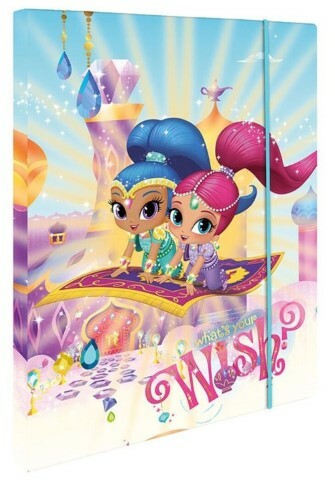 Portatodo Shimmer y Shine 9,5x20,5x4cm. 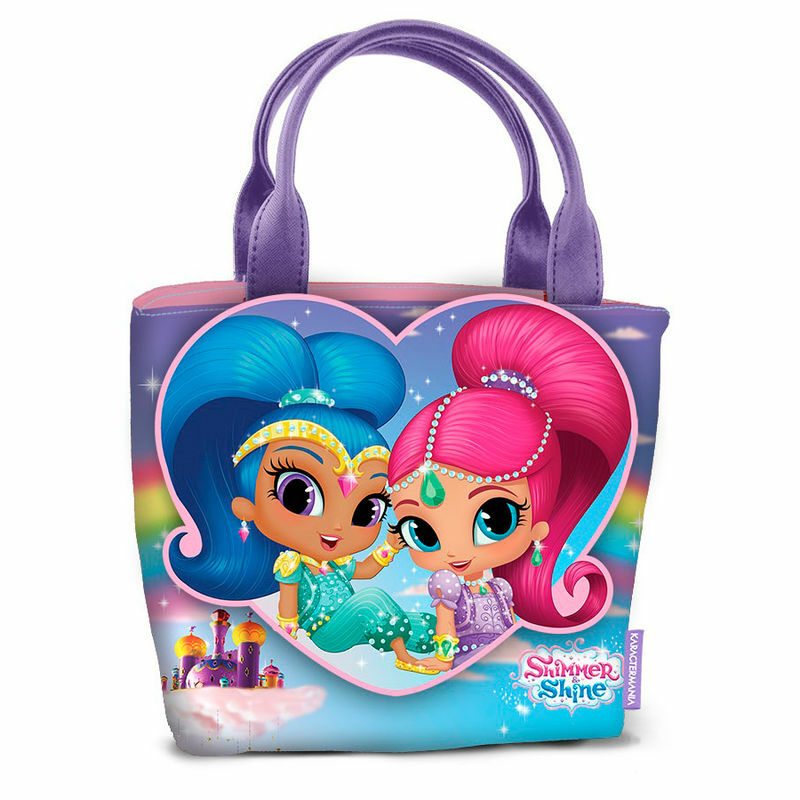 Bolso Chest Go Shimmer y Shine 15x18x12cm. 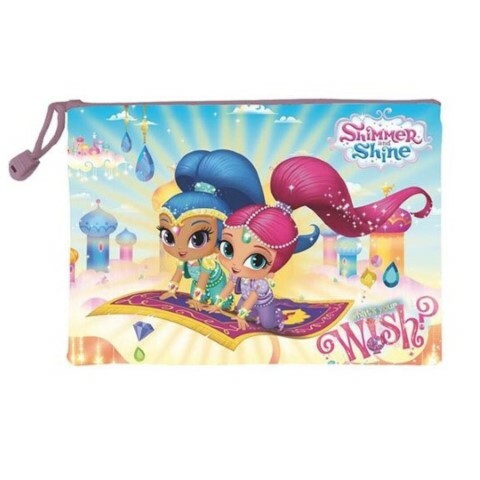 Bolso Shopping Shimmer y Shine 19,5x24x13cm. 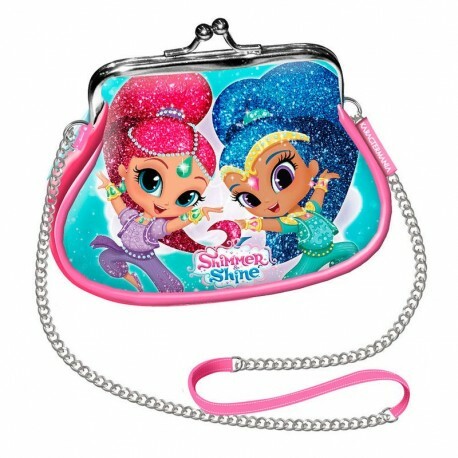 Bolsa Portamerienda Termica Shimmer y Shine 25cm. 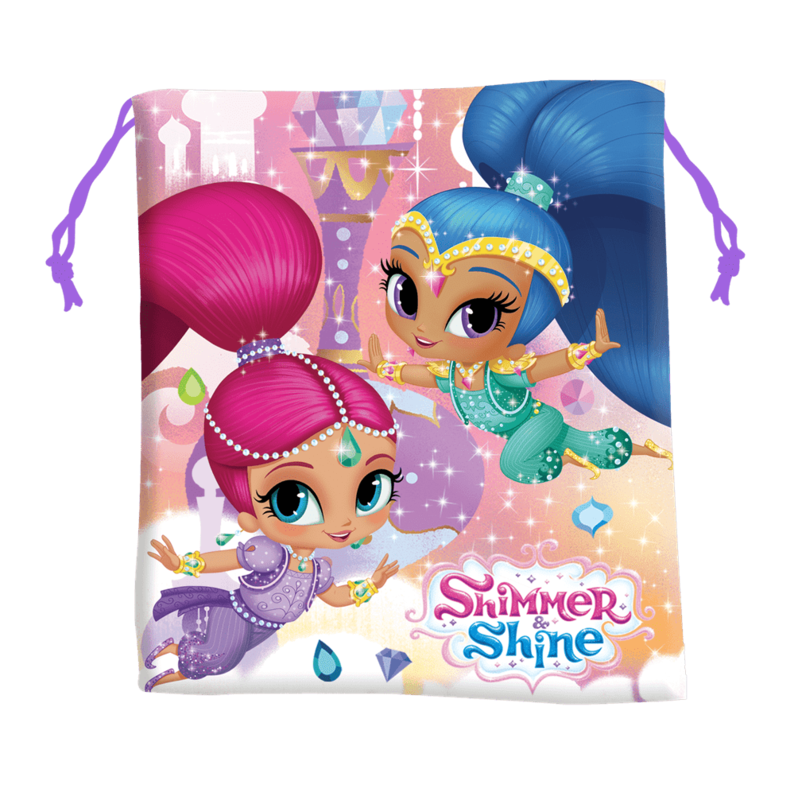 Bandolera Shimmer y Shine Sparkle 22x20x5cm.